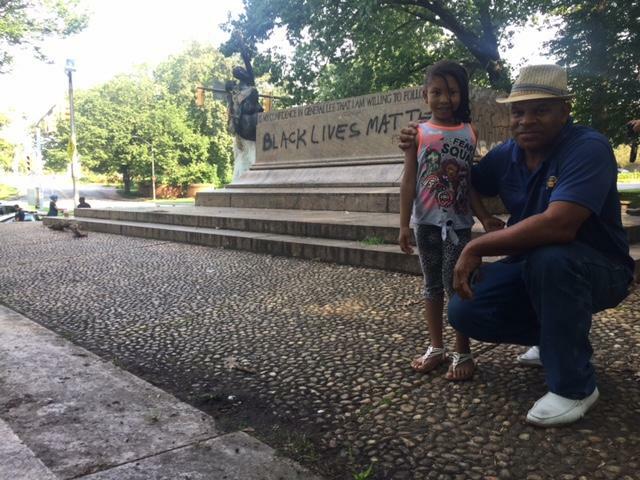 Baltimore quietly removed four Confederate monuments Tuesday night, responding to activists who called for them to be taken down after a white supremacist rally in Charlottesville, Virginia, last weekend turned deadly. 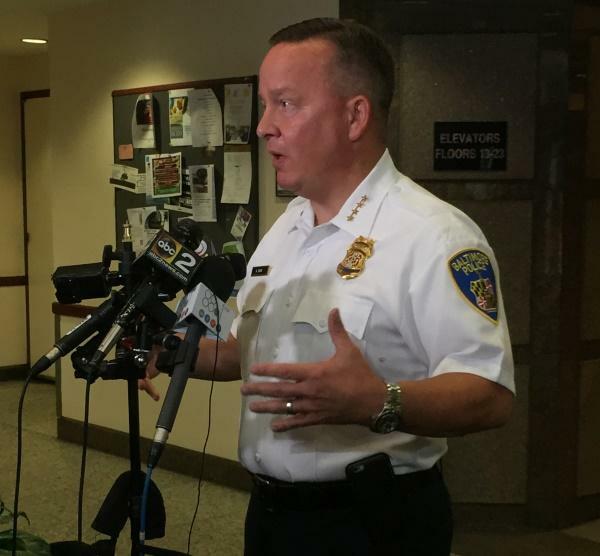 Earlier this year, Baltimore entered into a consent decree with the Department of Justice to reform the city police department. As part of the agreement, an independent monitor will keep track of the changes made and report publicly on the progress. Tuesday night, the city hosted the first of two forums where community members could hear from the four finalists considered for monitors. 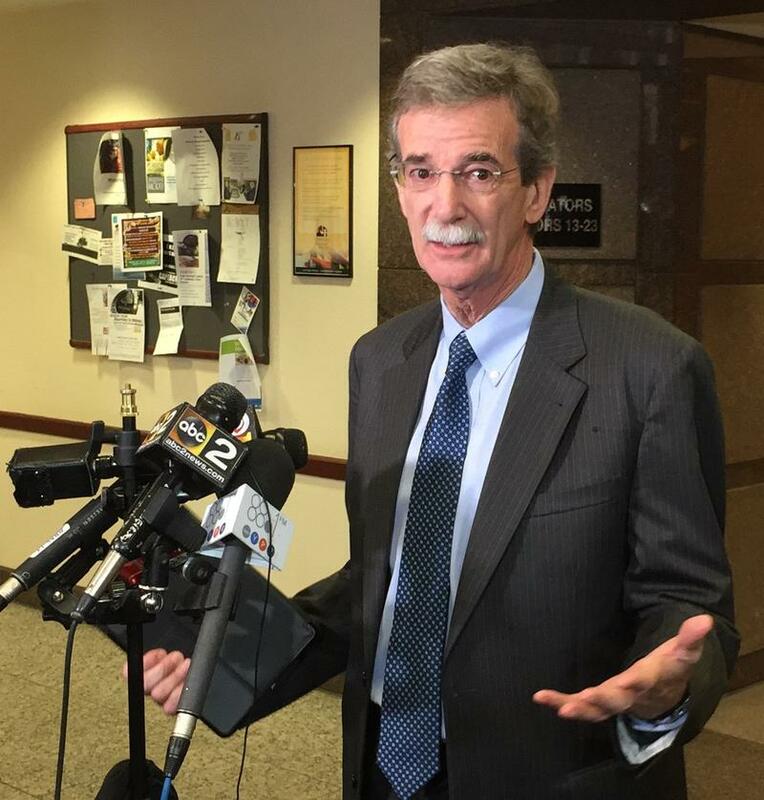 WYPR's Matt Tacka and Rachel Baye discuss what happened at the forum and the process for selecting the monitor. 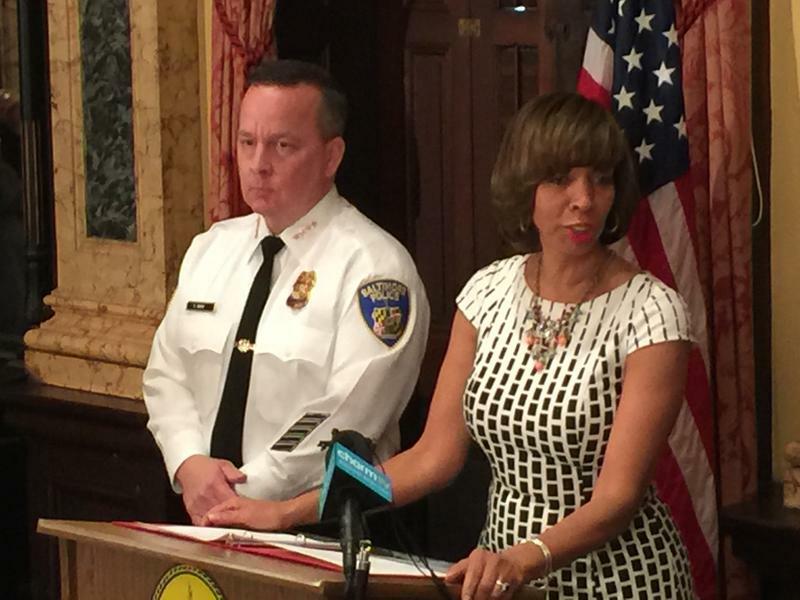 Catherine Pugh began outlining plans for her administration at a news conference Wednesday morning, her first as Baltimore’s mayor-elect. For starters, Police Commissioner Kevin Davis will stay, but longtime city Housing Commissioner Paul Graziano will be out. And she wants to end the city-state partnership that has run the schools since the late 90s. 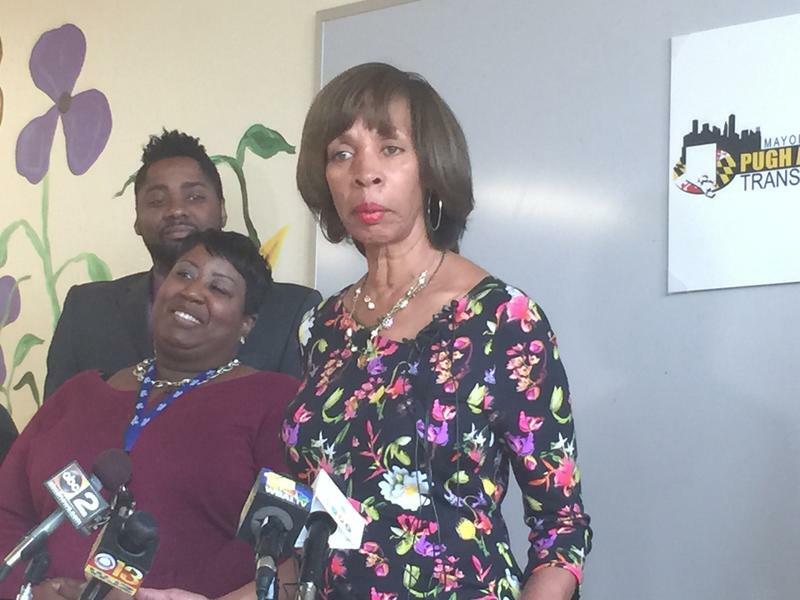 State Senator Catherine Pugh has staved off a late effort from former Mayor Sheila Dixon to become the mayor-elect of Baltimore City. 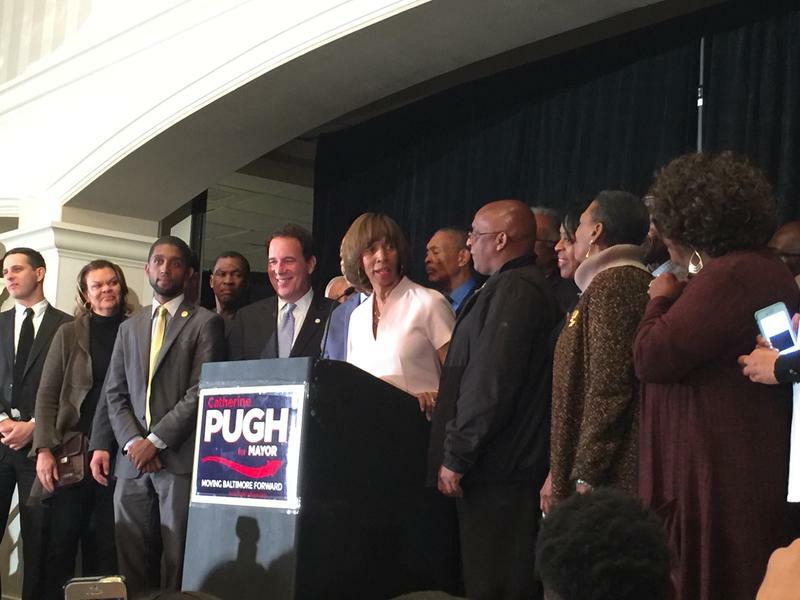 Pugh also defeated Republican Alan Walden and the Green Party’s Joshua Harris in the process. 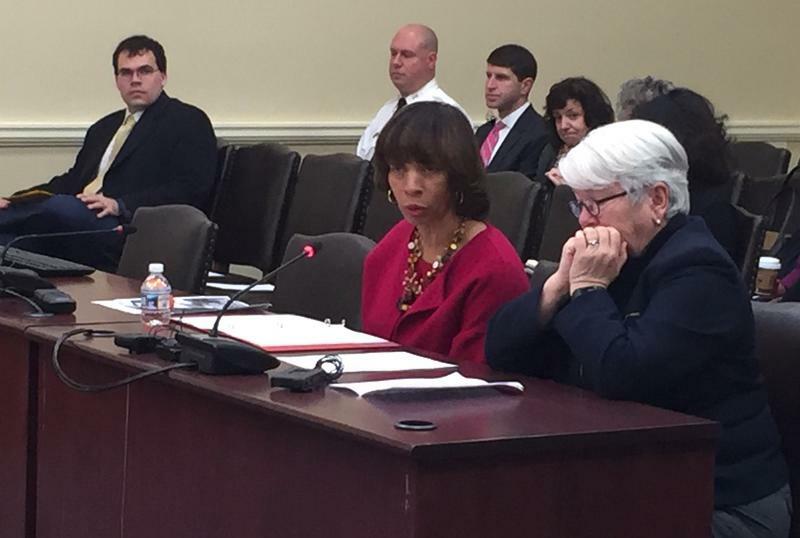 The mayoral election hasn't happened yet, but Fraser Smith and Kenneth Burns, of the WYPR news team, talk about transitions from William Donald Schaefer to Kurt Schmoke all the way to...Catherine Pugh?